From offices to retail and hospitality to farms, we have extensive commercial and industrial electrical experience and offer a flexible reliable service to suit different budgets and timescales. We pride ourselves on our good reputation as most of the work we receive comes from repeat custom and word of mouth recommendations. 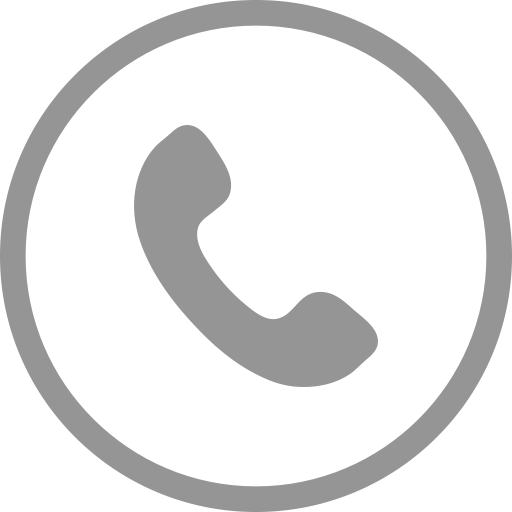 We have worked for a number of big brands and major clients such as the AA and Basingstoke County Council. We’ve even provided the Christmas lighting for Basingstoke town centre! We understand that getting through all the building regulations can be tough, but we’ll be on hand to provide advice and get you through the process. From design to installation, electrical maintenance to repairs. We have been a registered member of the ECA since 1944. As a member, we undergo regular, rigorous technical assessments to ensure we carry out safe electrical work and as a member, we are covered by the ECA bond and the ECA guarantee of work scheme. This means that you can be assured of our professionalism and quality of service. All of our work is completed to British standards and to the IEE Wiring Regulations (BS 7671:2008). 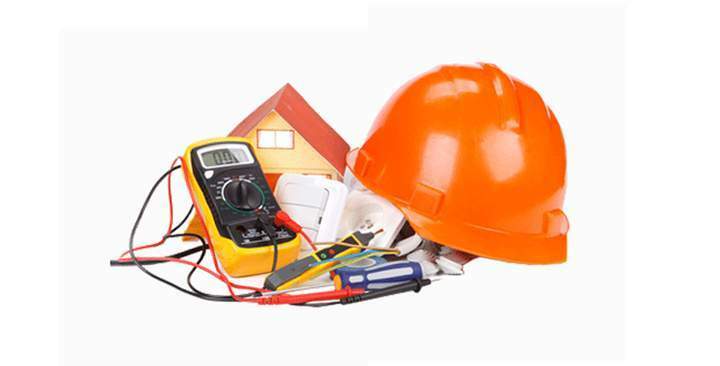 Each of our electricians is City & Guilds qualified to give you further assurance. 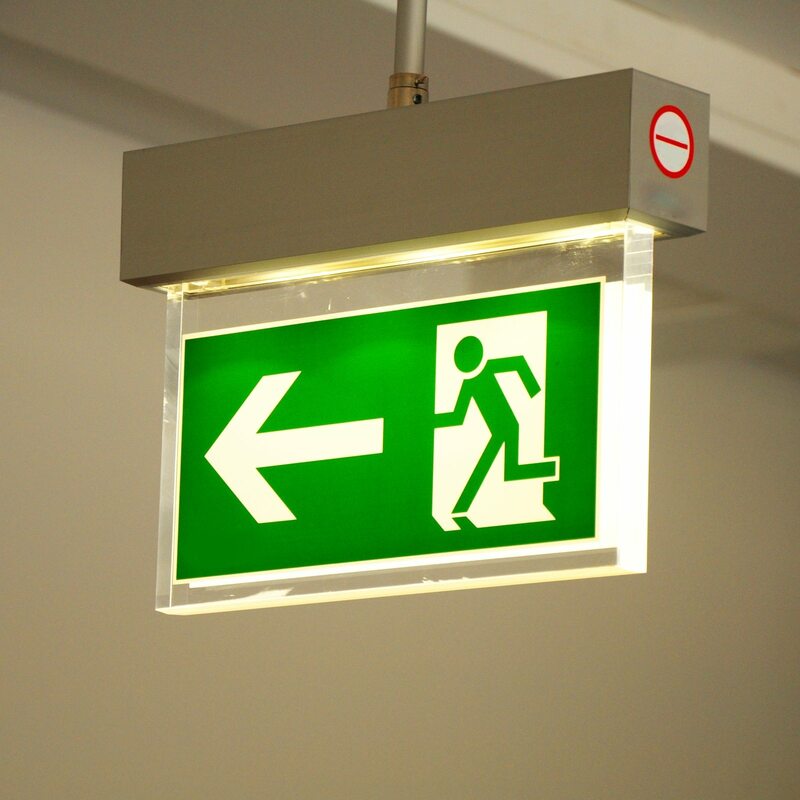 Emergency lighting is lighting for an emergency situation when the main power supply is cut and any normal lighting fails. This may lead to sudden darkness and possible danger to the occupants. 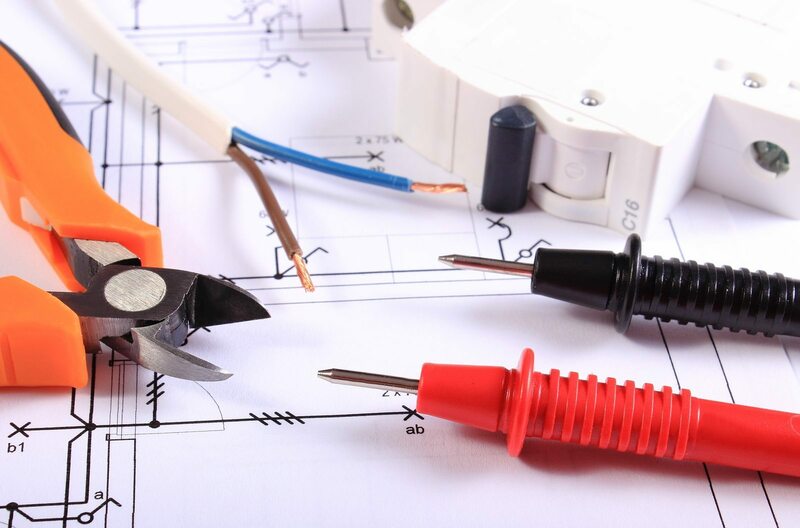 Our Electrical Contractors Basingstoke can ensure your premises meet the British Standard recommendations offering advice on the best solution for your business. Our electrical contractors offer a lightening protection service. We can help you ensure your premises are sufficiently protected from surge and lightening strikes by designing a lightening protection system to protect the structure and contents inside. Our electrical contractors can guide you through the design and installation process. With a wealth of experience gained through a broad range of projects, you know you are in safe hands. 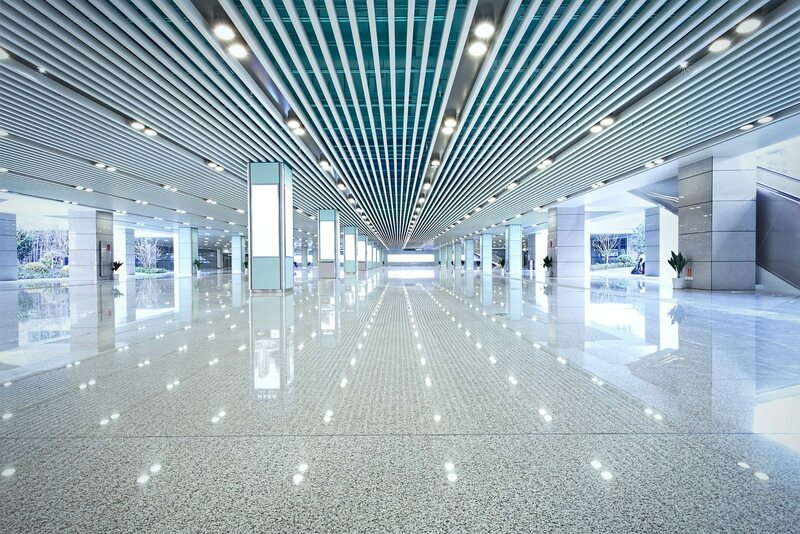 We are experts in new office and refurbishment lighting. We can offer you and electrical solution. An important aspect of commercial property safety is the fire alarm design. We have a wealth of experience with standard and unusual structures.